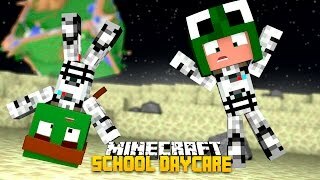 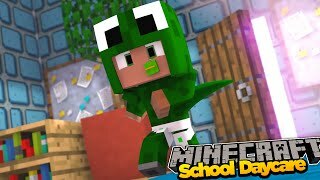 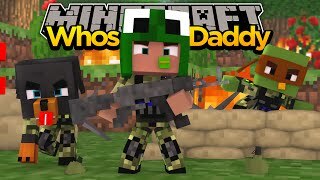 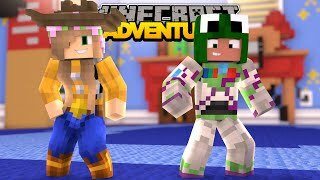 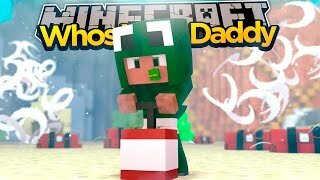 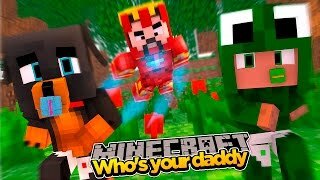 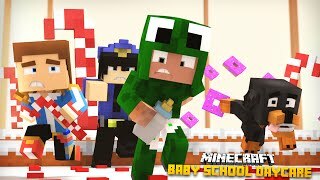 Minecraft Daycare : LITTLE LIZARD & BABY DUCK GO TO THE CIRCUS! 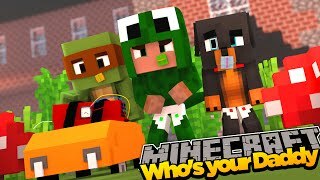 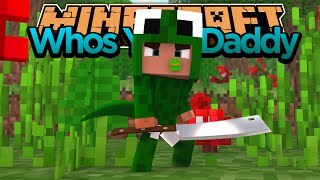 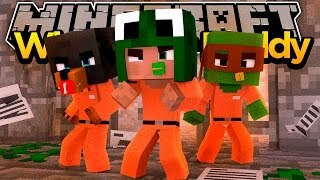 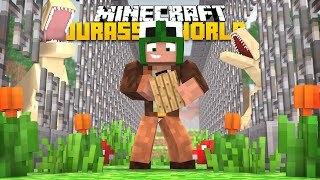 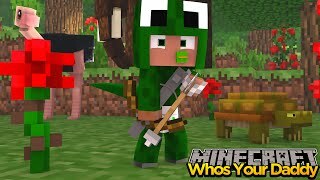 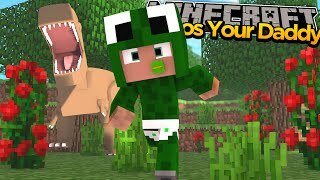 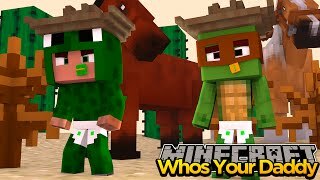 Minecraft Adventure : LITTLE LIZARD & BABY DUCK GO TO THE CIRCUS! 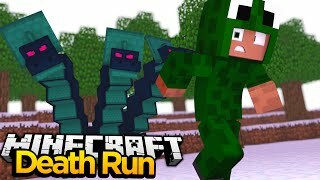 "Batty McFaddin - Slower", "Chee Zee Beach", "Hyperfun", "Monkeys Spinning Monkeys"